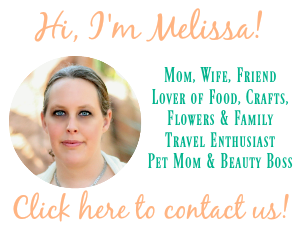 This is a sponsored post for SheSpeaks. As always, opinions are my own. 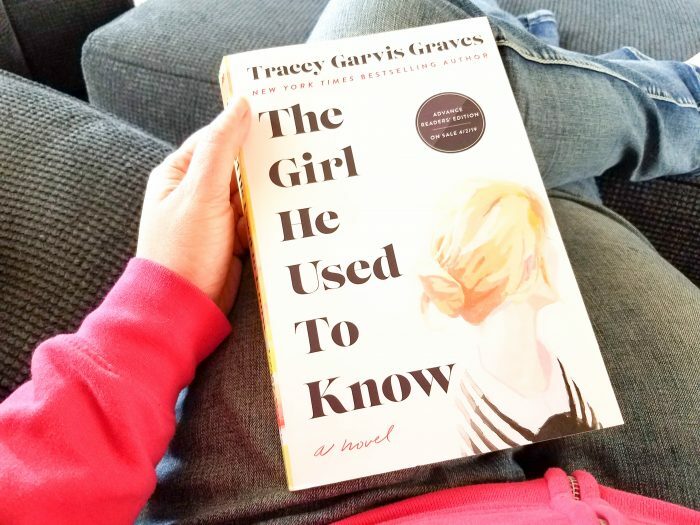 I recently read The Girl He Used to Know by New York Times Bestselling Author Tracey Garvis Graves, and soon discovered why it’s among the most anticipated novels of 2019. This book is unlike anything that I have ever read. It’s more than just a love story; it’s a riveting, compelling story that tugs at your heart in a way that not many books have ever been able to do to me. 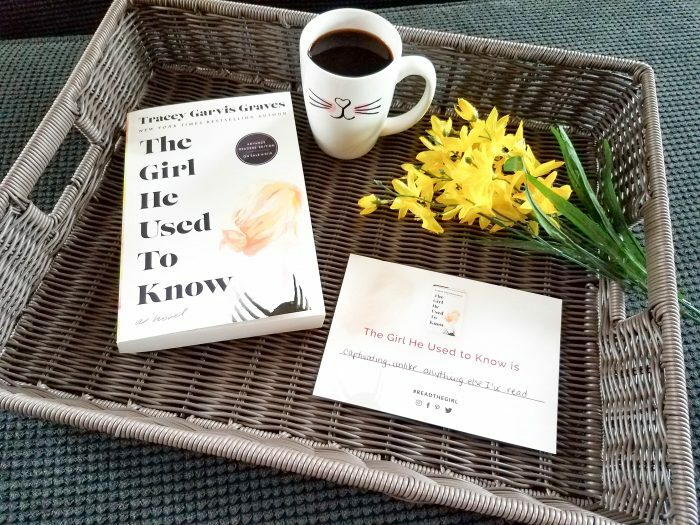 The Girl He Used to Know releases on April 2 and you can pre-order your copy today. 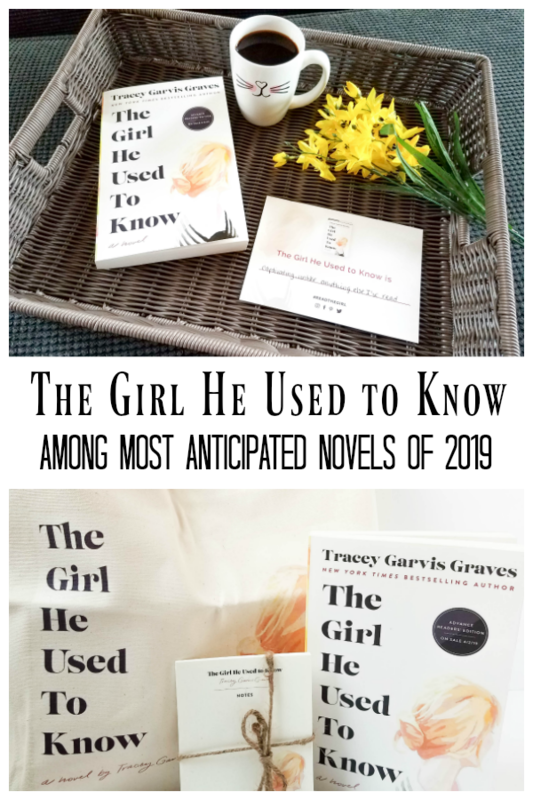 Trust me, The Girl He Used to Know is listed as one of the most anticipated novels of 2019 for a reason, and you should add it to your spring reading list. Read all about it below. Jonathan Hoffman joined the chess club and lost his first game?and his heart?to the shy and awkward, yet brilliant and beautiful Annika. He admires her ability to be true to herself, quirks and all, and accepts the challenges involved in pursuing a relationship with her. Jonathan and Annika bring out the best in each other, finding the confidence and courage within themselves to plan a future together. What follows is a tumultuous yet tender love affair that withstands everything except the unforeseen tragedy that forces them apart, shattering their connection and leaving them to navigate their lives alone. Annika Rose is so much more than a character in a book. My first instinct of course was to feel sorry for her, but the more that I read her story, the more I was able to relate to her. This girl just wanted to be accepted, and she was able to finally find that, and love, with Jonathan Hoffman. 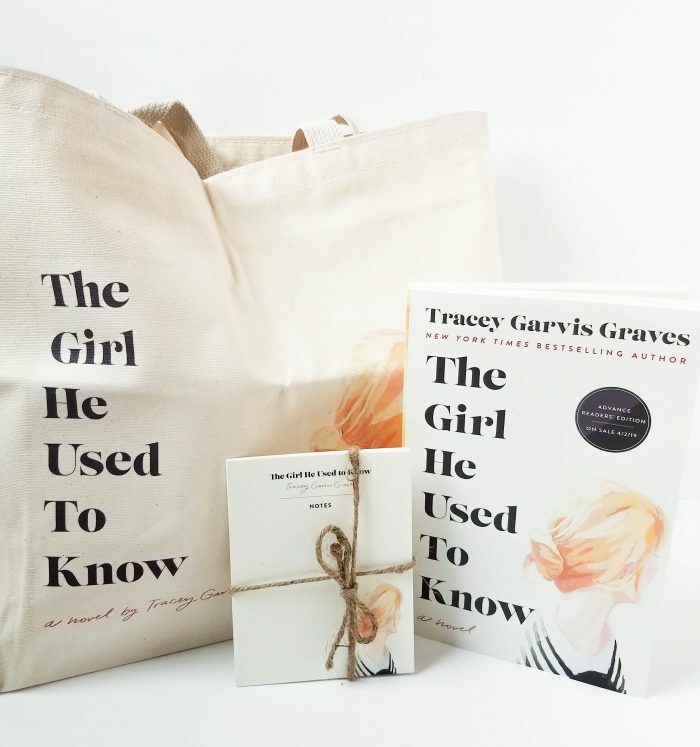 The Girl He Used to Know sheds light on the non-traditional love stories that you tend to read about, and opens our eyes to a love without boundaries, once you can look past a person’s imperfections and see what truly makes the unique. 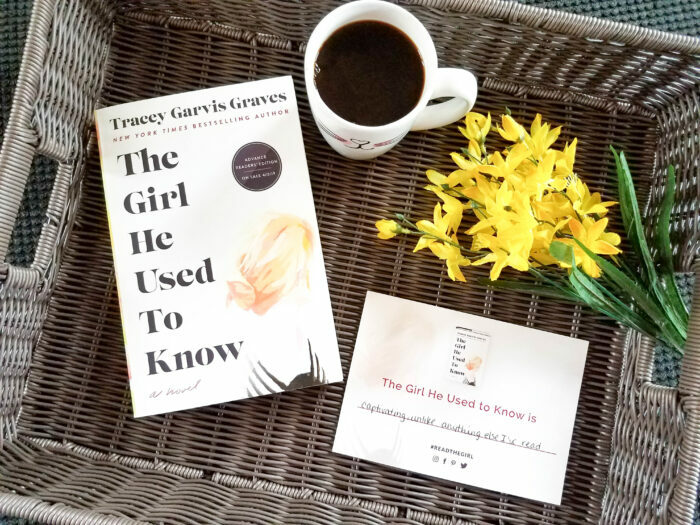 The Girl He Used to Know is a story about bravery, facing your fears and giving everything that you possibly can for a love that you know is worth it. During those final chapters, I felt that intensity more and more as a flipped through each page. Sometimes, you just have to insist that you will never give up, and The Girl He Used to Know is true inspiration to that. This is the perfect book to curl up on the couch with, while you enjoy a cup of coffee. Now that the weather here in the Midwest is nice, an afternoon on the patio would be well spent with The Girl He Used to Know in hand as well. I read this book as well. I thought it was a really good book. I really enjoyed it a lot.